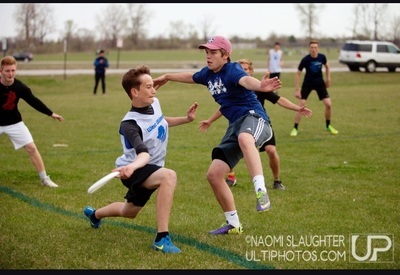 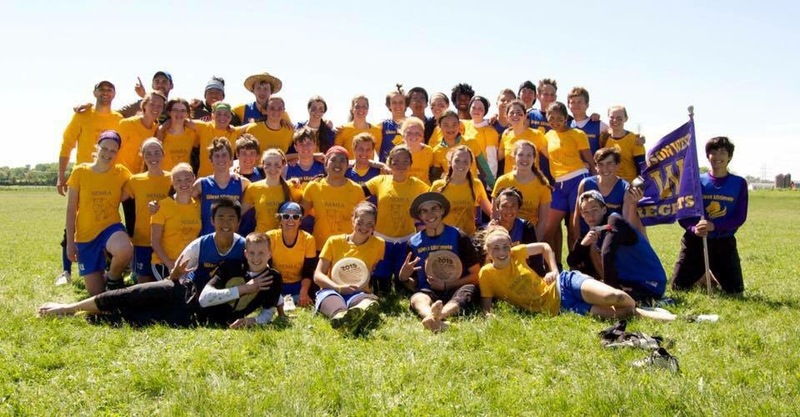 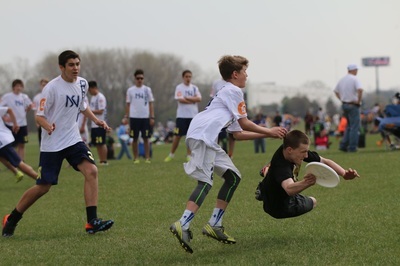 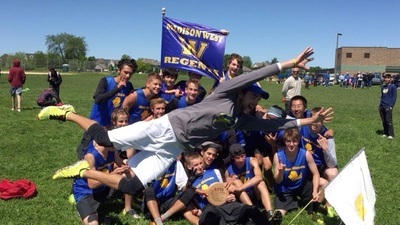 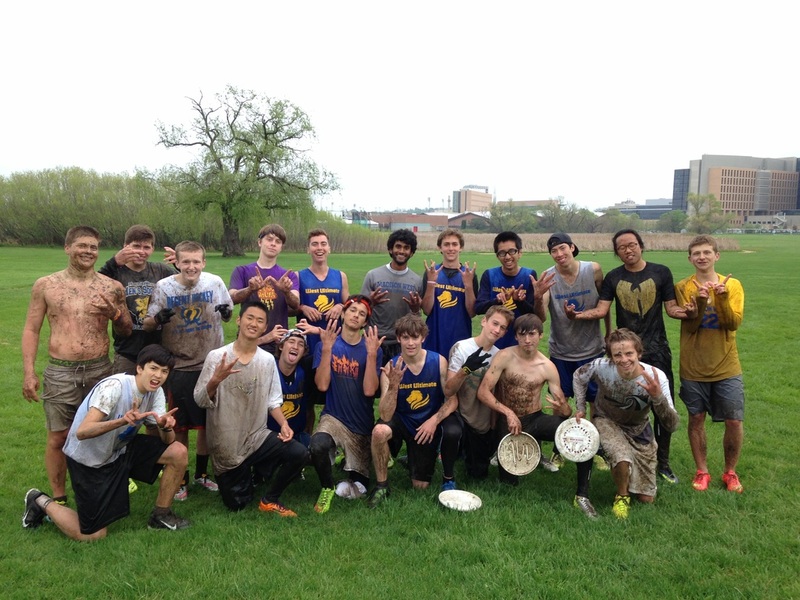 Created in 1999 by John "Huggy" Huggett, the Madison West High School Ultimate Frisbee team has been a perennial contender at the state and national levels. 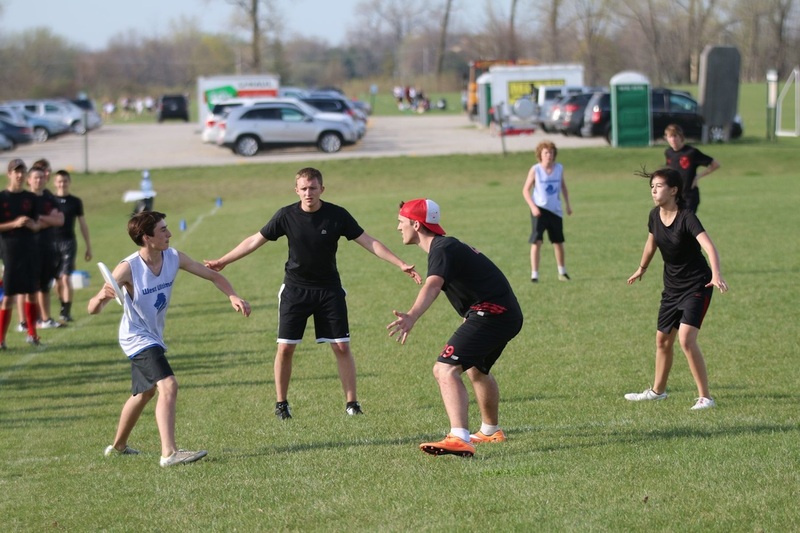 We are a spring sport dedicated to the cultivation and development of young male athletes of all backgrounds. 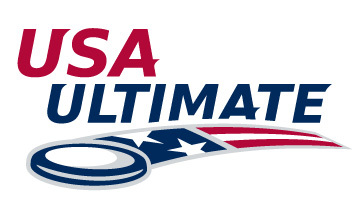 Our goal each year is to put together a cohesive and tight-knit group of players that will commit fully to the spring season and ultimately give us the best chance to become one of the premiere programs in the nation. 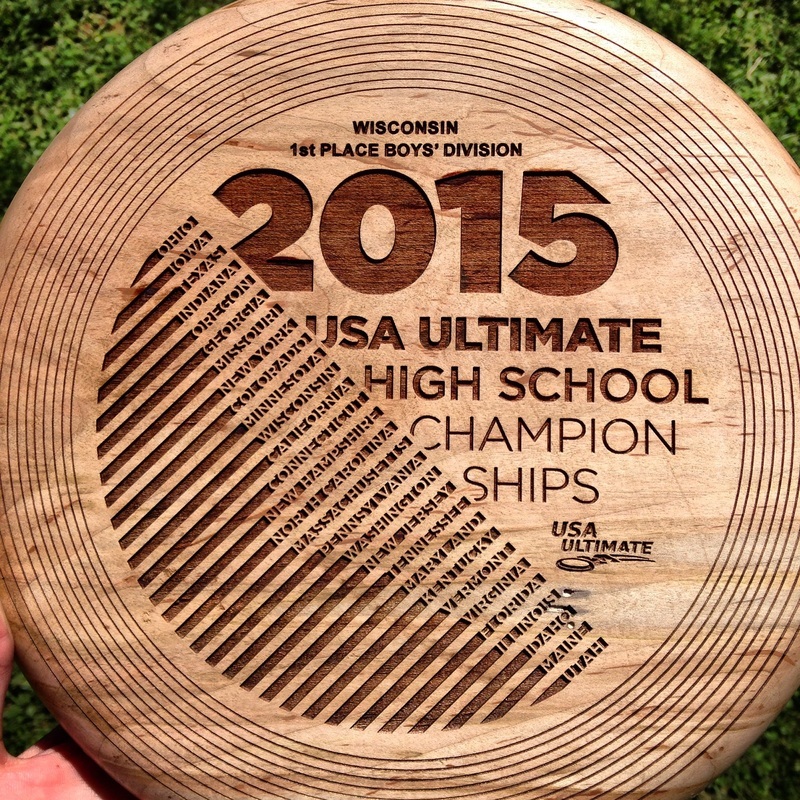 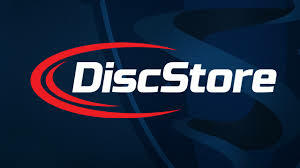 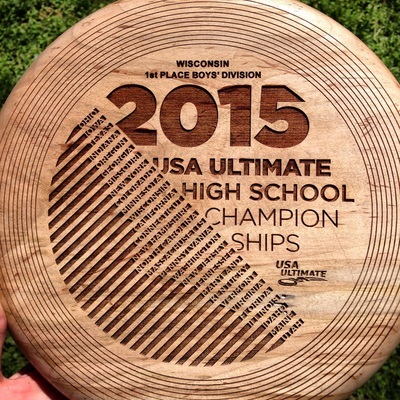 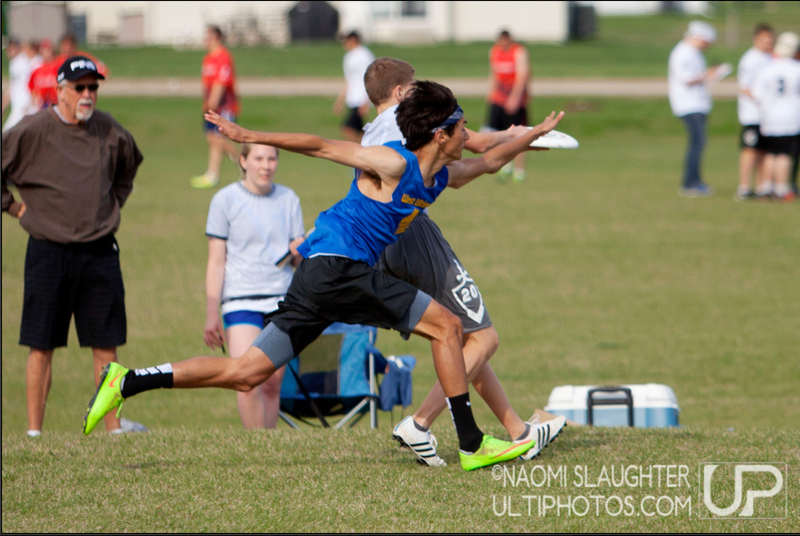 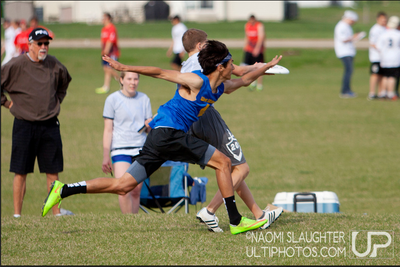 Ultimate Frisbee is the fastest growing sport in America -- come join us and be a part of the movement.